I met Kimberly at writer’s group, that monthly meeting of shy wordsmiths who tentatively pass around papers and give back encouragement and advice. Kimberly read early messy drafts of my book baby and loved me through the run-on sentences and bad formatting, cheering me on toward submission (manuscript submission, that is). Kimberly knows deep in her heart that the truth comes out through pain, that happiness comes after tragedy. She yearns to reach out to help you, that’s why she created a special gift for all our rocking ordinary friends. Here’s her story. I cannot tell you the times where I have felt alone. When my children were growing up and I was making an attempt to raise them right. When I was going through both of my divorces. (Yes, I’ve been divorced twice.) When dealing with the faces of addiction in my family. When Dad passed away from stomach cancer after only being reunited with him for three short weeks. Whatever the season in our lives, there is bound to be a feeling of loneliness at some point. 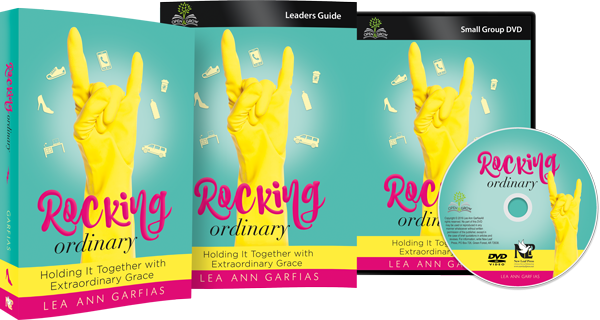 In reading my advance copy of Rocking Ordinary by Lea Ann Garfias, I have hope that I am not truly alone. Many have been in the same or similar place I have been. Some have been in much darker corners than I, but Lea Ann’s words of encouragement through our daily plights have given me a fresh pair of eyes to see through. Lea Ann shares difficult pains in her life in order to show us that God is fully alive and present despite any rejections, criticisms, pain, hurt, or bitterness we may face. Everyone needs that one person in our lives to share with. We all need a friend to lean over and say, “Me, too.” Through her humorous wit and gracious spirit, Lea Ann does just that. She knows, understands, and empathizes so well between the pages of her new book, what Christian women in today’s society are facing. She shows us how, with a gentle spirit, that we too can be extraordinary for God in a very ordinary world. 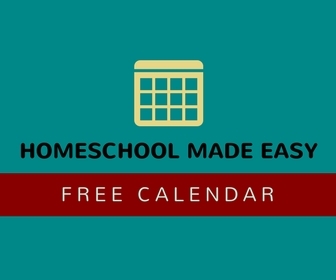 Kimberly has a free study guide for the Rocking Ordinary book that she has designed for everyone who subscribes to her blog. Go here and get it now. 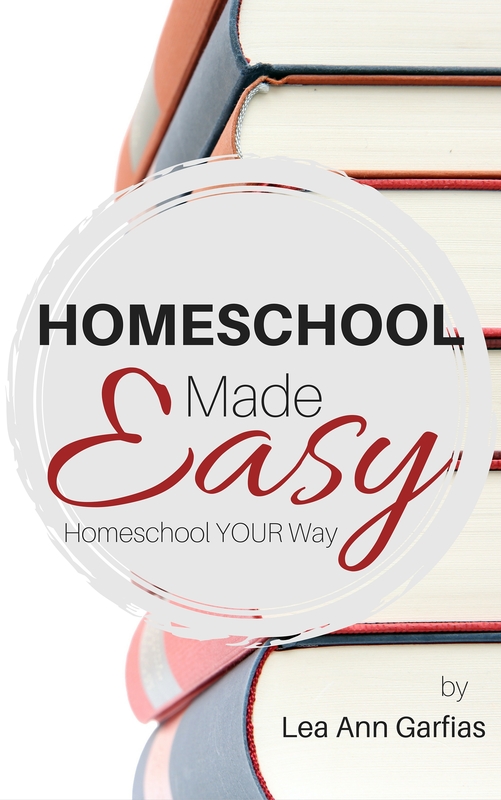 In addition, Kimberly is giving away a free copy of Rocking Ordinary! Head over to her blog here to enter to win.